Is your tub hard to clean, chipped, cracked or just outdated? Bath Makeover of Arkansas can help! We have a wide range of bath systems to choose from to update your home. In as little as one or two days, you can get an easy to clean bath you’ll love to spend time in. All of our acrylic designs resist mold and mildew growth so you don’t have to spend time scrubbing your bathroom. 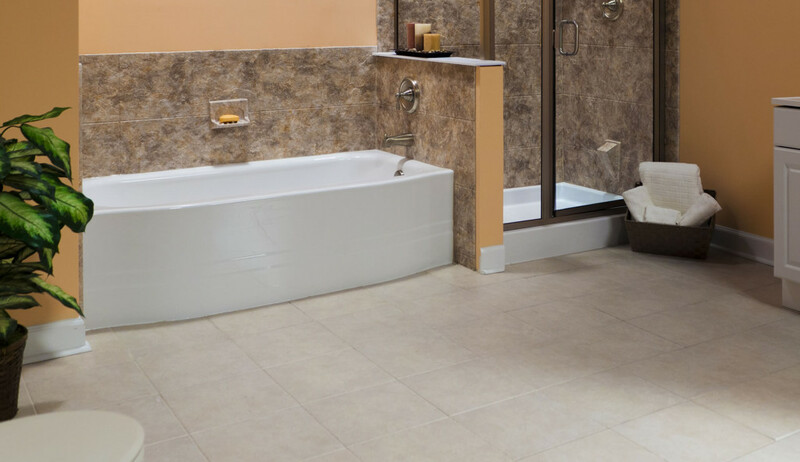 Our replacement bathtubs are a great way to deal with an unwanted or broken tub. Pair with a wall surround for a complete bathroom makeover. Or check out our bath liners that go over your existing tub, cutting down on the mess and time of a bathroom remodel. Get rid of your old, worn out tub with a replacement tub in a variety of colors, sizes and other options. You won’t believe that you’re looking at the same bathroom in as little as two days! Enjoy bathing again with a replacement bathtub from Bath Makeover of Arkansas. 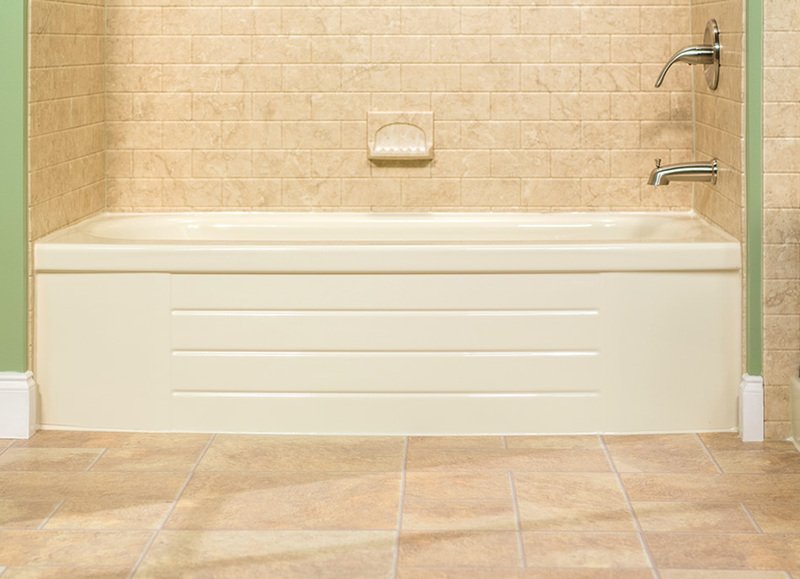 Add a bath liner to your existing bathtub to make your bath more durable and easier to clean. Bath liners can be installed quickly and will last for years to come. Best of all, they are made to resist mold and mildew! Paired with a new bathtub or in addition to your existing bathtub, wall surrounds by Bath Makeover of Arkansas can enhance the look of your bathroom. They are easy to clean and can stand the test of time. Bath Makeover of Arkansas has experience installing high quality bath systems in homes in Little Rock, North Little Rock, Cabot, Hot Springs and throughout Arkansas. 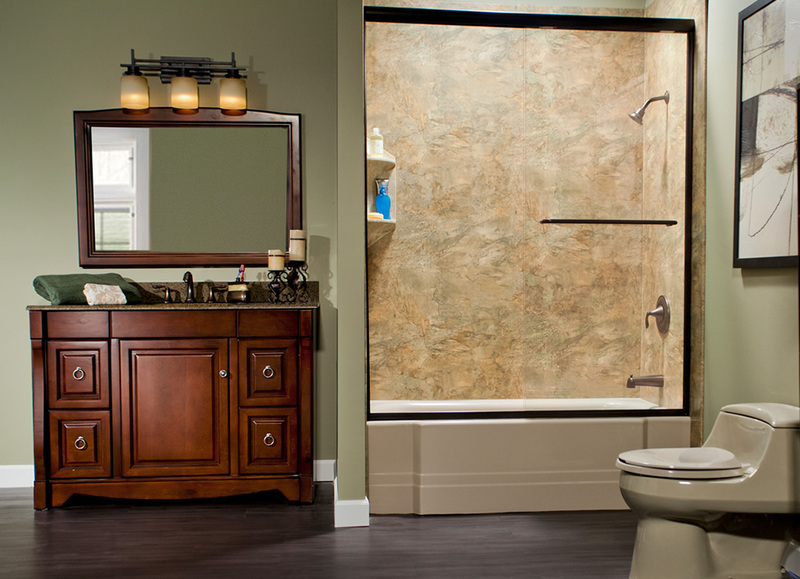 We have bath systems that can be customized to meet your needs, home and budget. Our job is to provide you with a beautiful, hassle free bathroom at an affordable price. You can count on us to have high quality products, expert installers and customer service that doesn’t end when the job ends. Give your bathroom a new life with our easy to clean bath products and enjoy your bathing space again. Contact us today to schedule your no-obligation in-home design consultation or for more information. 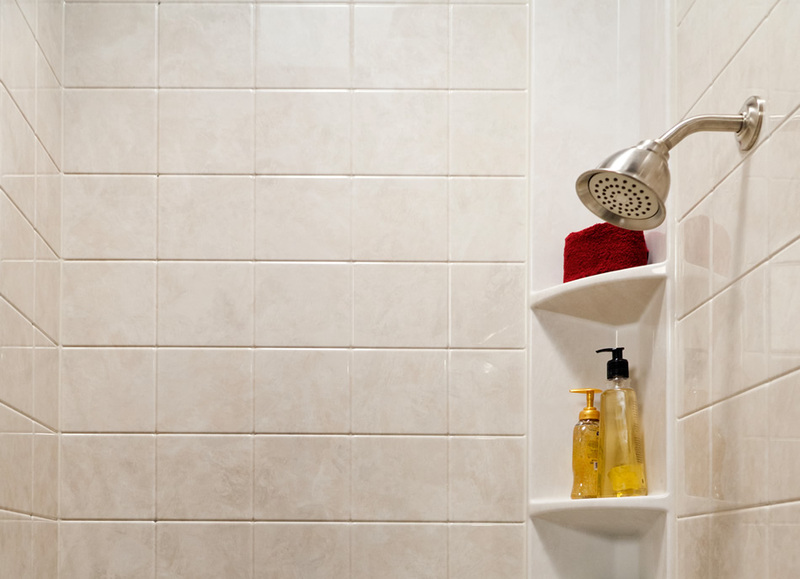 You can also check out our other bathroom remodeling styles like our shower systems and handicap accessible options.